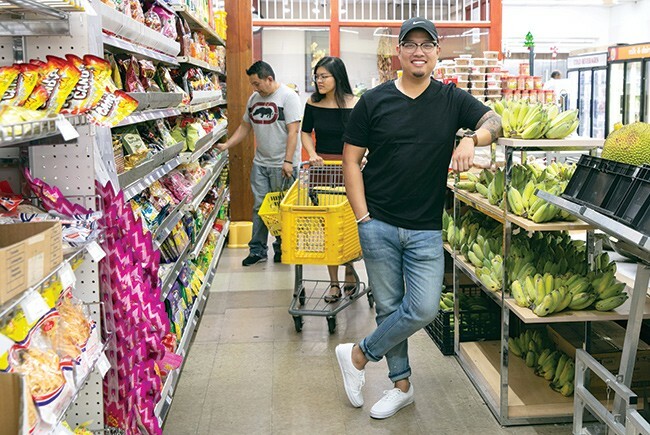 Ben Phan's family has owned Tien Hung Market in Orlando's LIttle Vietnam neighborhood since the 1970s. 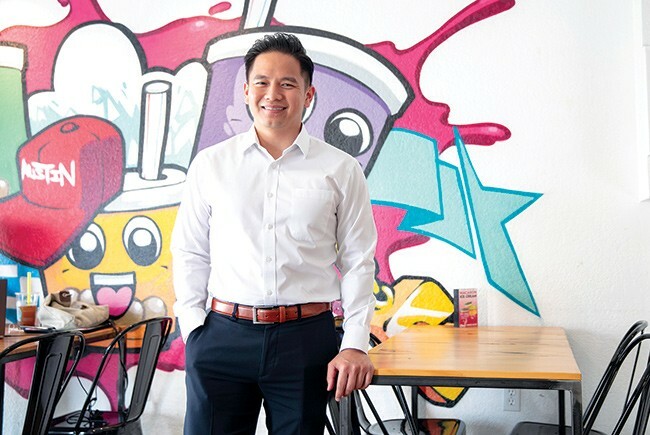 Real estate broker Tony Nguyen says local retailers encourage other Asian-owned businesses to fill commercial vacancies. 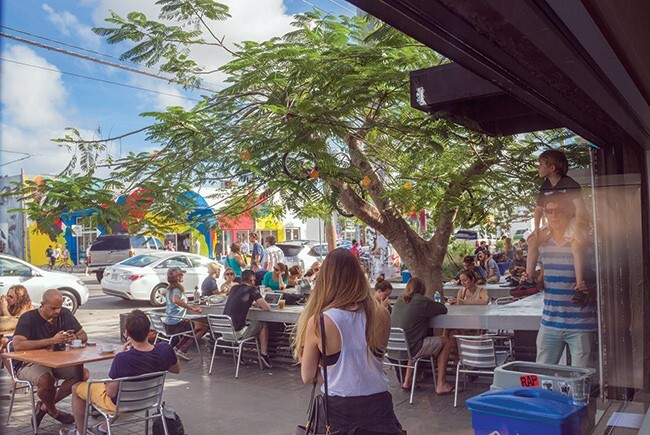 Panther Coffee Shop in Wynwood. 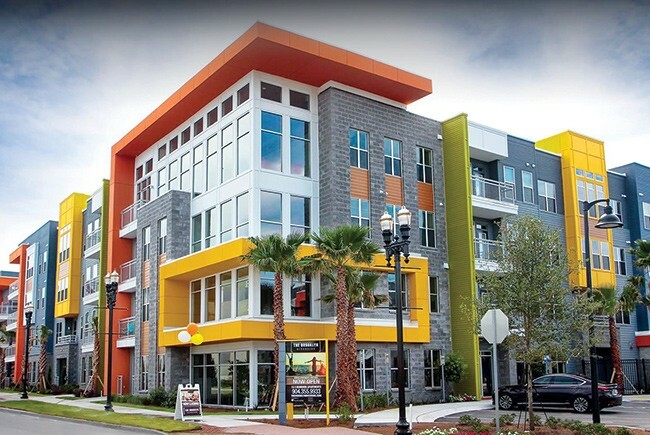 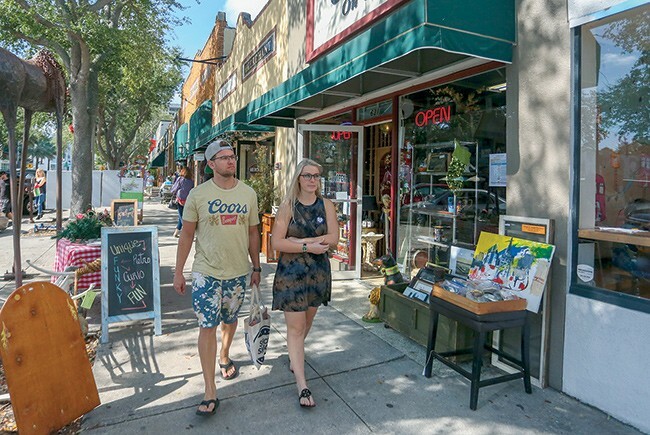 Brooklyn Riverside apartments has turned the community into one of the city's hotspots.